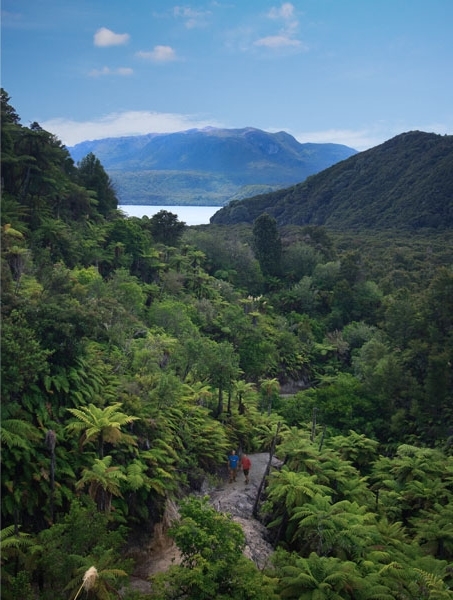 The Tarawera Trail at Lake Tarawera is predicted to become one of the great walks of New Zealand. Stage one is now completed. 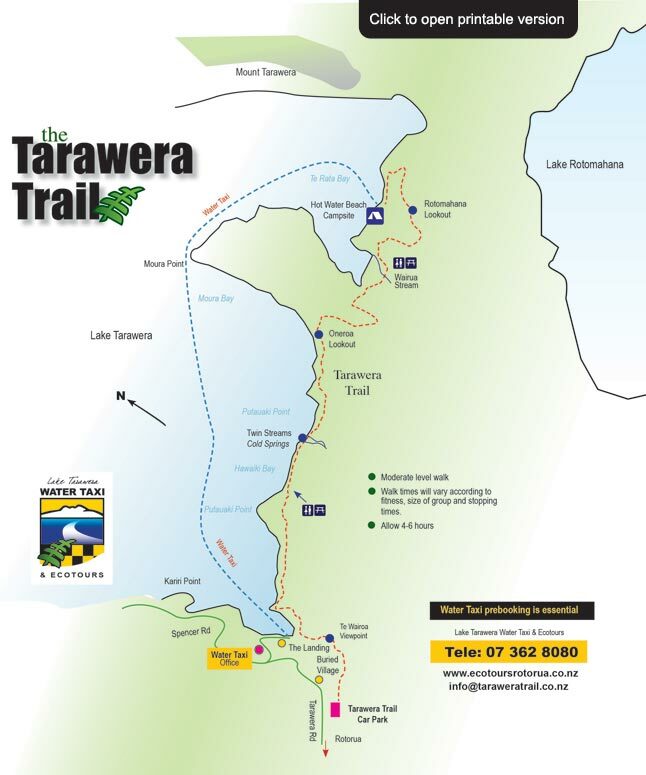 The Tarawera Trail starts from the car park just south of The Buried Village on the western side of Lake Tarawera and runs through to Hot Water Beach a walk of approximately 15 kilometres. 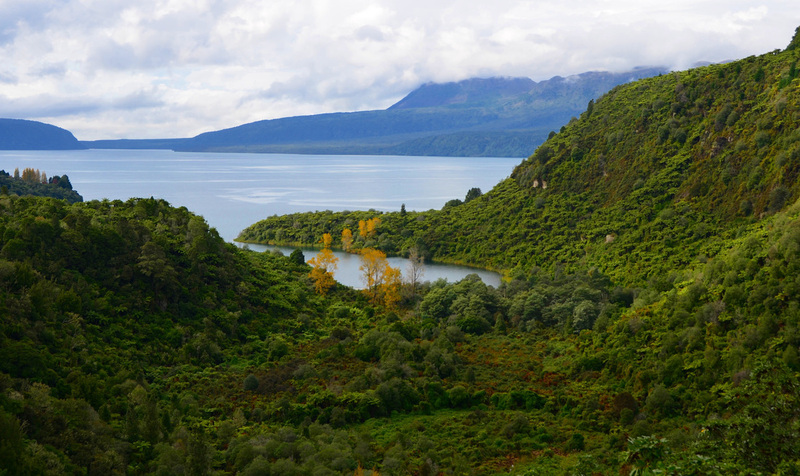 The Lake Tarawera area is steeped in history, as the home of the Tuhourangi and Ngati Rangitihi people. It was, and still is, best known for the Pink and White Terraces in neighbouring Lake Rotomahana, reputed to have been the eighth wonder of the world. On the 10th of June 1886 all this changed with the violent eruption of Mt. Tarawera when the terraces were totally destroyed. 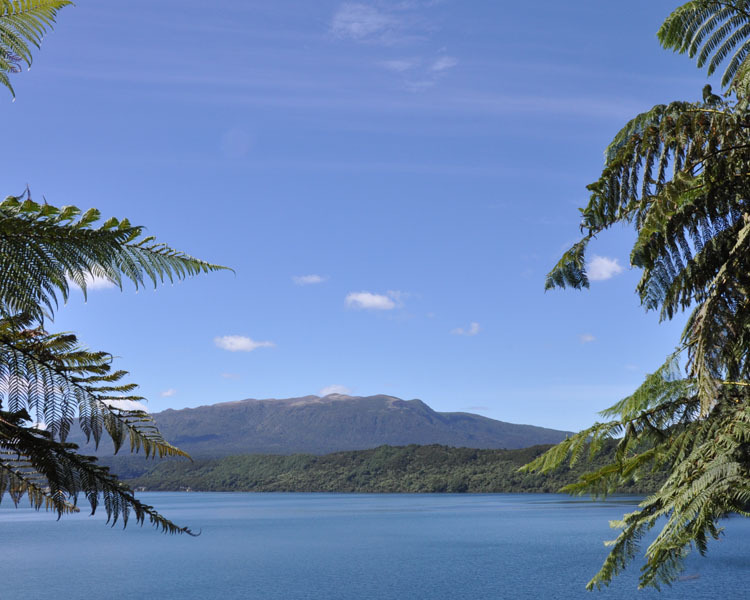 As you walk you will sense the awesome presence of the now ‘sleeping’ Mount Tarawera and enjoy the ever changing glimpses of the lake and its many bays. Every bend reveals another dimension to this breath taking scenery. You will pass historic sites and past settlements, cross spring-fed streams teaming with trout in the spawning season, walk under rata and pohutakawa trees while shaded by groves of giant mamaku ferns. You can stop at isolated beaches with crystal clear water lapping at the shore or take a moment at the lookouts that offer views of Lake Rotomahana and the inlets of Lake Tarawera. After your 4-5 hour walk to Hot Water Beach reward yourself with a refreshing swim, a soak in the lake edge hot pool, or stay the night at the Department of Conservation Hot Water Beach Campsite. The Lake Tarawera Water Taxi operates as a taxi service to pick walkers up from Hot Water Beach for a boat ride back to Punaromia – The Landing. We can also bring in your camping gear for you. The Lake Tarawera Water Taxi is the sole dedicated water taxi service at Lake Tarawera. Our scheduled drop offs and pick ups are as follows. 9:00am Morning drop offs- weekends and public holidays. (Bookings Required) Cost $25.00 an adult and $15.00 for a child (5-12 years) Eftpos facilities are unavailable.